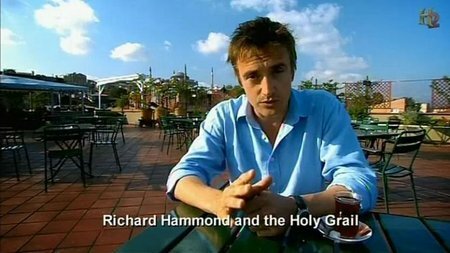 Richard Hammond embarks on a quest to find the truth about the most famous relic of all time - the Holy Grail. 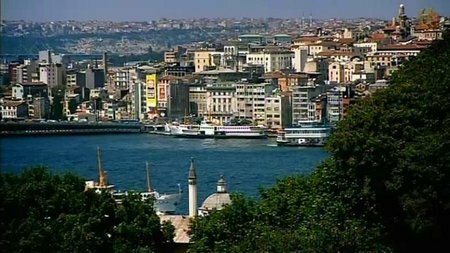 From the Aegean to the Atlantic, Hammond's journey takes him to some of the most beautiful and intriguing places in Europe. 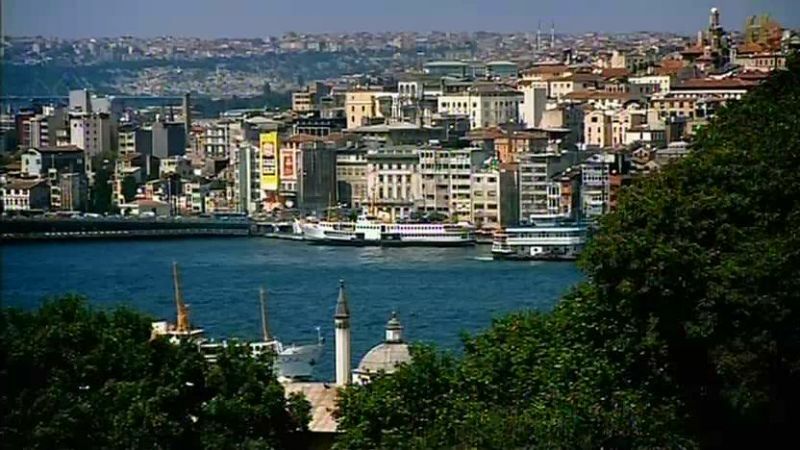 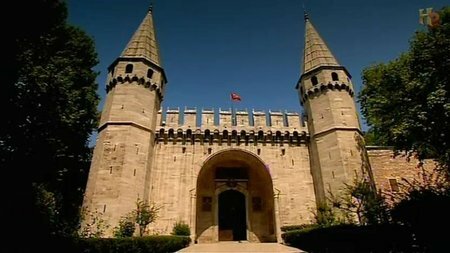 It's a route littered with some of the most extraordinary stories in history: ancient scrolls in the Vatican's secret archive; holy relics in Constantinople; medieval knights and hidden treasure in the South of France; Templars, Cathars and Nazis; conspiracy theories and false clues. 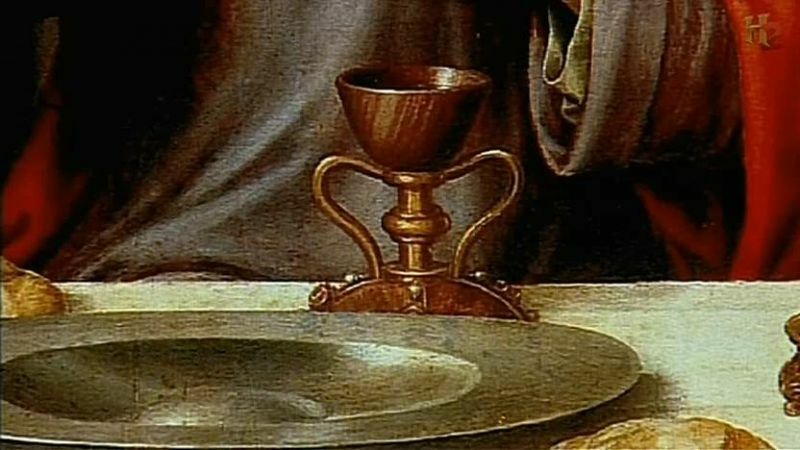 Thought by many to be the very cup from which Jesus drank at the Last Supper, the Holy Grail has haunted public imagination for centuries, but left many unanswered questions. 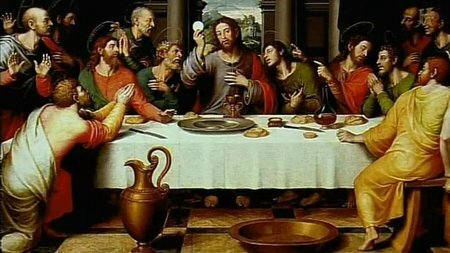 What is fact and what is fiction? Does the Grail exist or not, and what exactly is it?